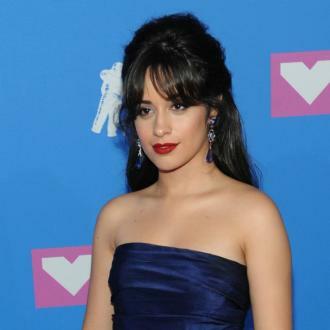 Camila Cabello once thought she would ''never be able to afford'' to attend a Taylor Swift show, and has an ''intense gratitude'' towards the singer for letting her be one of her support acts on her 'Reputation Tour'. Camila Cabello has an ''intense gratitude'' towards Taylor Swift after supporting her on the first night of her 'Reputation Tour'. 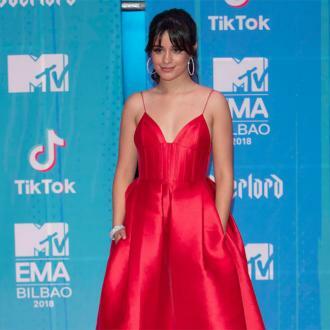 The 'Havana' hitmaker has recalled feeling as though she would ''never be able to afford'' to attend a Taylor concert after feeling envious of her friend who went to one of the star's shows and touched the singer, and she ''wouldn't have [ever] believed'' she would share a stage with the 28-year-old star one day. Camila and Charli XCX both took to the stage with Taylor as she performed her 2014 hit 'Shake It Off' on the first night of her tour at the University of Phoenix Stadium in Glendale, Arizona, on Tuesday night (08.05.18). Taylor opened up to the crowd about going through some ''really low times'' as she kicked off her 'Reputation Tour', admitting she didn't know if she was going to be able to tour anymore. She told the packed audience: ''A couple of years ago, someone called me a snake on social media and it caught on. And then a lot of people called me a lot of names on social media. Since the trolling, Taylor used snake imagery to promote her latest record, 'Reputation', and there was also a nod to the serpents when two inflatable snakes appeared as she was performing 'Shake it Off'. Taylor encouraged her fans to feel ''strengthened'' if they are ever bullied, and admitted she had learned a ''really important lesson'' about valuing her own reputation. She said: ''I wanted to send a message to you guys that if someone uses name-calling to bully you on social media, and even if a lot of people jump on board with it, that doesn't have to beat you. It can strengthen you instead. Taylor performed a number of her hits, including 'End Game', 'All Too Well' and 'We Are Never Ever Getting Back Together' on her opening night.